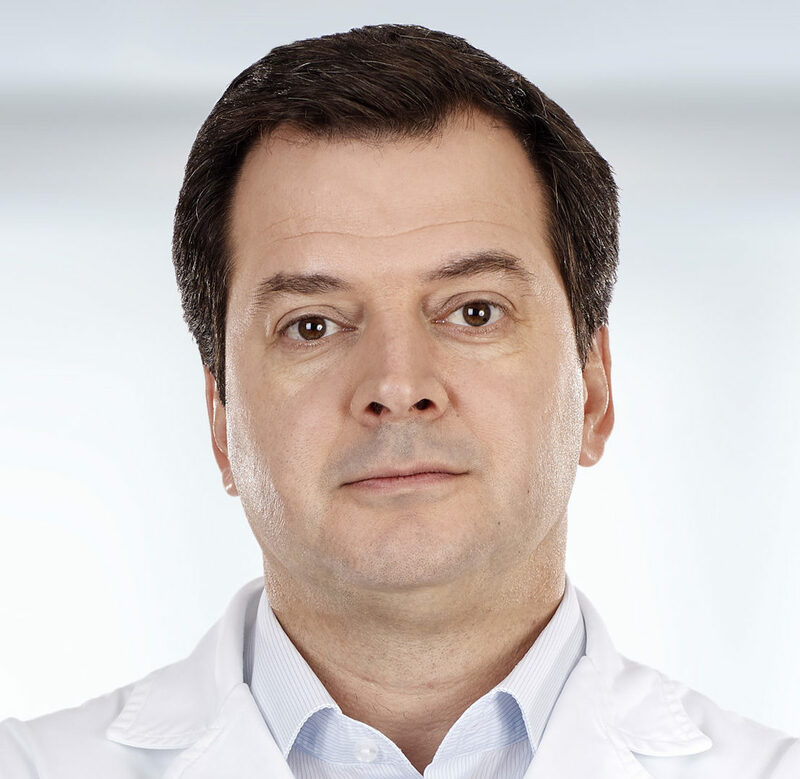 Home/Investigators and Research Centers/Investigators/Sergio Reis Soares, M.D., Ph.D.
Dr. Sergio Reis Soares is the Director of the IVI Lisbon, Portugal. He completed medical school, and residency in Obstetrics and Gynecologyat the Universidade Federal de Minas Gerais, Belo Horizonte, Brazil, where he alsoobtained a Master’s degree in Gynecology. He also obtained a Ph.D. in Cellular Biology, Physiology and Immunology from the Universitat Autònoma de Barcelona, Spain. After that, he spent 5 years at the IVI Valencia, working on his postdoctoral specialization. Endometriosis and ascites, a strategy to achieve pregnancy. J Min Inv Gynecol, Volume 22, Issue 6, Pages 1104–1108, September-October 2015. Reply of the authors, Etiology of OHSS and use of dopamine agonists. Etiology of OHSS and use of dopamine agonists. Fertility and Sterility, March 1997(3):517-22, 2012.